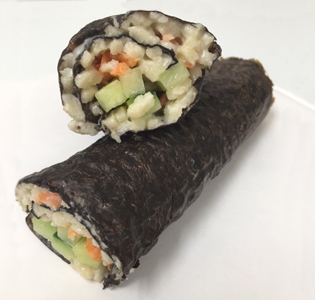 This delicious Zone take on sushi makes for a healthy meal utilizing the super sea vegetable, seaweed. 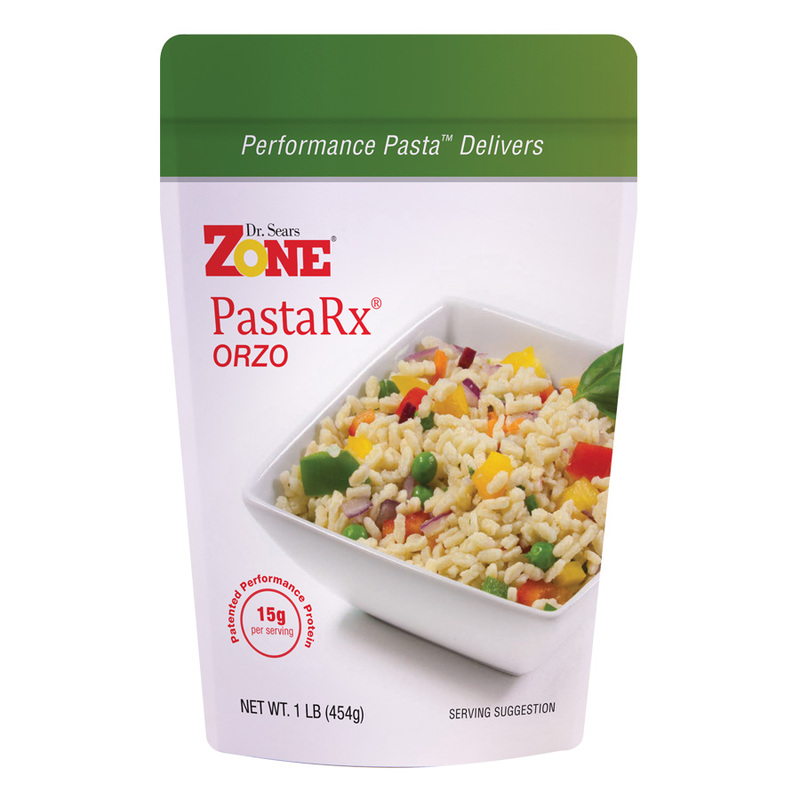 There is no fish in the recipe, the protein comes from the Zone PastaRx Orzo. Prepare Zone Orzo according to package directions. Let drain a good while in a strainer. Meanwhile, grate 3 tablespoons of carrot and cut cucumber into long thin strips, set aside. Whisk sauce ingredients together and set aside. Whisk the cream cheese, vinegar and Splenda together in a small bowl. Squeeze as much moisture out of the orzo as you can by rolling in a linen towel or paper towel. Stir the cooked orzo into cream cheese bowl until well incorporated. Lay the cucumber strips on the orzo at the edge nearest you. Make a row of grated carrots next to them. Moisten the far edge of nori with finger dipped in water and roll tightly. Place seam side down. Slice the roll into 6 pieces with a moist knife to prevent sticking.